Momentum is building across the country to protecting young people from the horrors of "conversion therapy," or the almost universally debunked practice of trying to change an individual’s sexual orientation, gender identity or gender expression. But the practice remains legal in North Carolina. Together, we can change that. 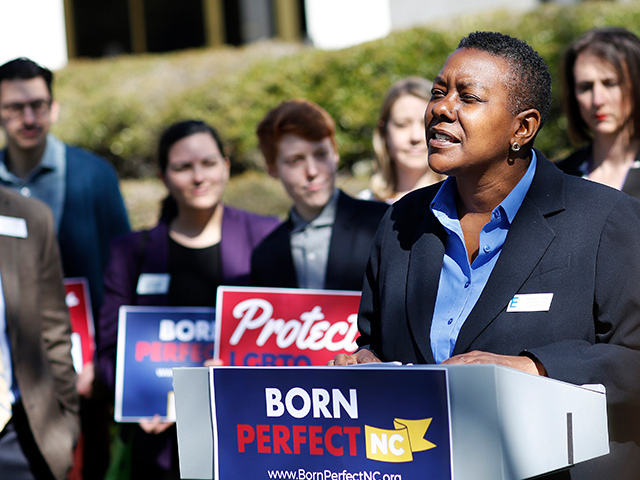 Born Perfect NC is the campaign to protect young people across the state from "conversion therapy" and send the message that LGBTQ youth should feel safe, supported, and affirmed. Join us as we fight to safeguard the mental health of young people and ensure that LGBTQ North Carolinians know they are Born Perfect. Learn more about the harms of "conversion therapy," which can inflict an emotional and psychological trauma on LGBTQ minors that often follows them for the rest of their lives. 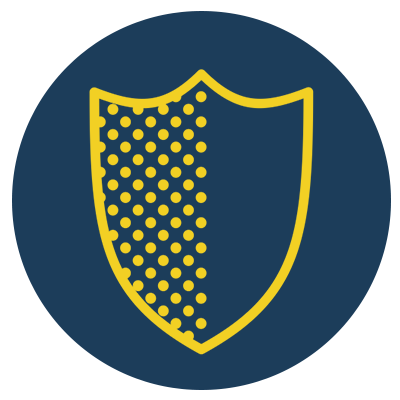 The Mental Health Protection Act would safeguard vulnerable LGBTQ youth by regulating the practice of conversion therapy by licensed professionals. 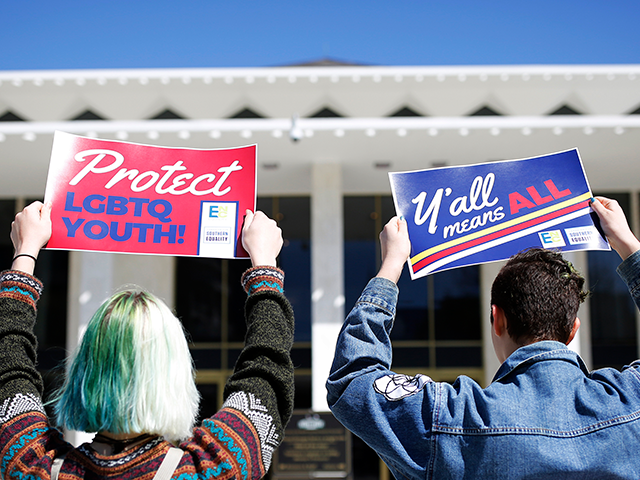 A strong bipartisan supermajority in North Carolina opposes subjecting young people to "conversion therapy." 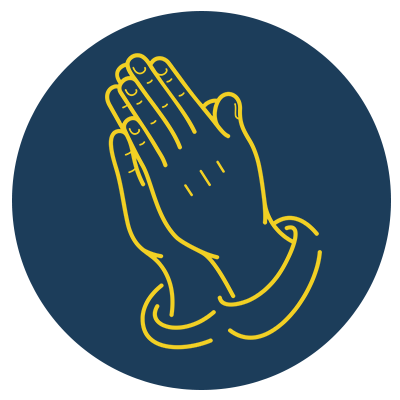 People of faith across North Carolina are speaking out in favor of protecting young people in our state from 'conversion therapy.' 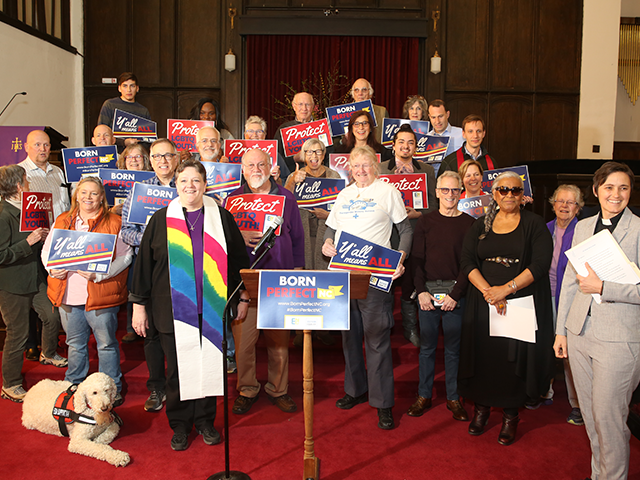 These faith leaders know that we are all made in God's image, and that their faith calls them to resist efforts to harm LGBTQ young people. Conversion therapy has been rejected by every leading professional medical and mental health association in the nation. 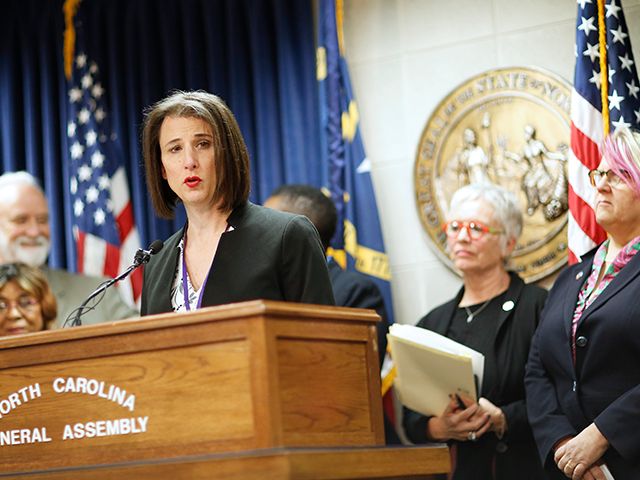 Mental health professionals in North Carolina, including counselors, therapists, and psychologists are joining the effort to speak out against "conversion therapy," too. Child welfare advocates know that advocates of "conversion therapy" use rejection, shame, and psychological abuse to force children to try and change who they are. These practices are known to be extremely dangerous and can lead to depression, decreased self-esteem, substance abuse, and even suicide. That's why child welfare advocates and proponents of youth safety almost universally support policies protecting young people from "conversion therapy." 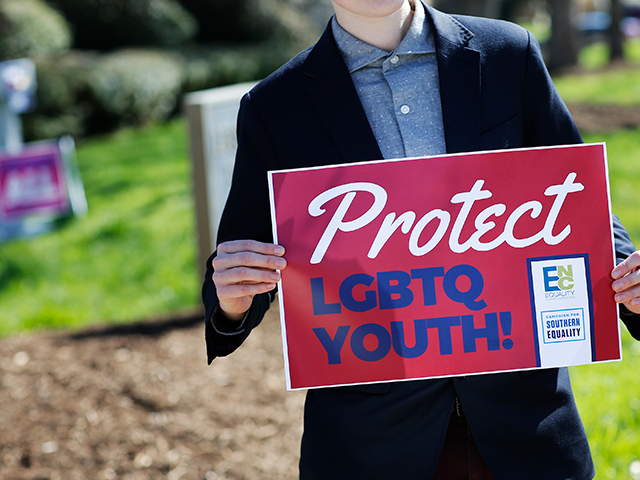 One of the most important things we can do right now to support LGBTQ young people is to urge our representatives in the North Carolina General Assembly to support this legislation protecting young people from "conversion therapy." 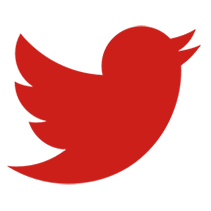 Take action now and urge your representatives and Senators in North Carolina to support and prioritize the Mental Health Protection Act.